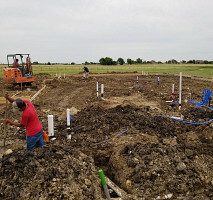 The Leading Concrete Contractor In Kaufman, Texas! 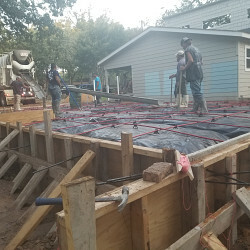 If your property is in need of a new concrete project, it is best to go with a concrete contractor with a wide array of knowledge and experience in the field. 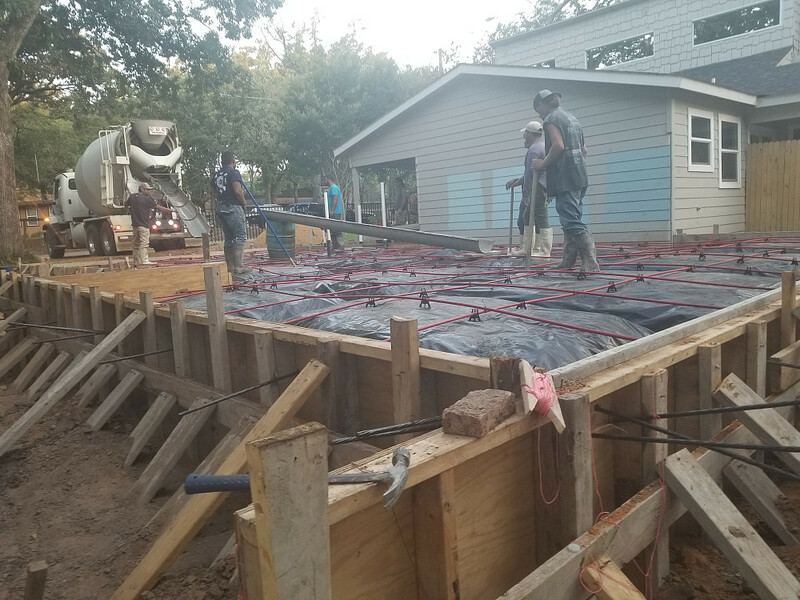 BTS Concrete Construction Services has the skills, experience, and tools to complete your concrete project on time and on budget. They specialize in all types of concrete construction including driveway, foundation, resurfacing, stamped, patio and repairs. 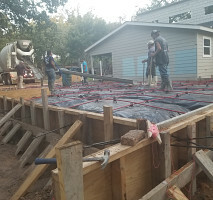 We proudly serve Kaufman and surrounding Dallas areas and pride ourselves in being a local concrete contractor you can depend on to do the job correctly the first time. Our crew provides complete concrete contractor services and we have over 17 years of experience. 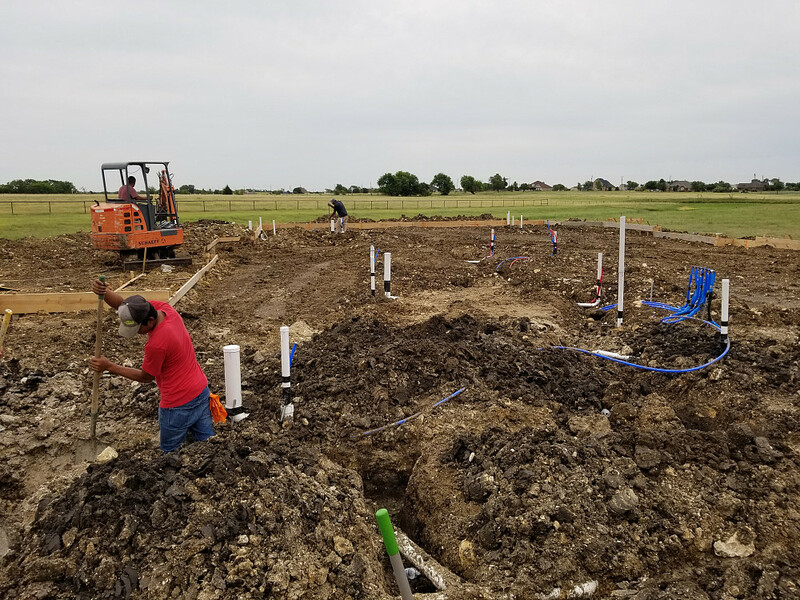 As one of the most trusted local concrete companies in the area, our hardworking and professional staff guarantees the work they put in on each and every job. We are locally owned so give us a call when you're ready to start your next concrete project.